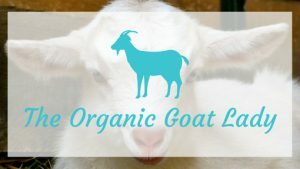 We are so happy to be able to share our knowledge and help everyone to raise happy healthy goats! 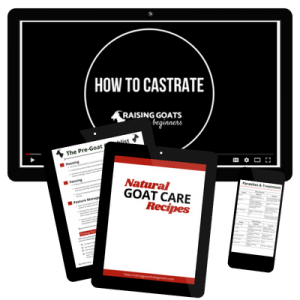 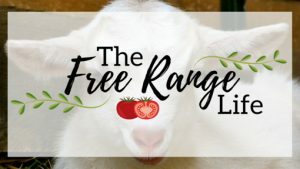 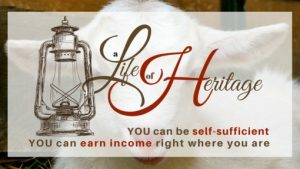 Today, Delci is going to tell you about the care you need to give your goat’s during their pregnancy. 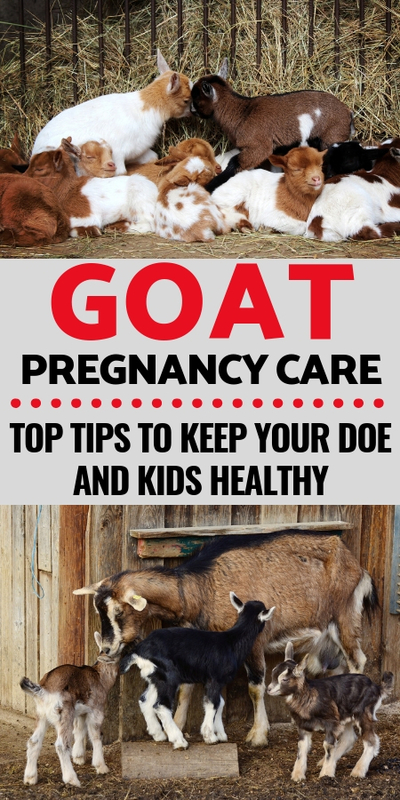 A goat may be able to get through one pregnancy without any problems with no pregnancy care but after two or more years, her body will wear down and it will affect her health and the health of her kids and even the outcome of the entire kidding season.